The advent of IoT is triggering a profound shift in the way the SIM card ecosystem operates. For the first time, OEMs are sourcing the SIM component direct from manufacturers, independent of the MNOs. This places new responsibility on the shoulders of OEMs which, until now, have had little exposure to SIM setup, interoperability & integration testing, and lifecycle management practices. This eBook explores how the SIM lifecycle management ecosystem has changed following the introduction of the embedded SIM. It also provides an overview of key testing priorities by stakeholder group, including MNOs, IoT device and solution providers, IoT modem manufacturers and embedded SIM manufacturers. Exploring the ‘new world’: how has the ecosystem changed? 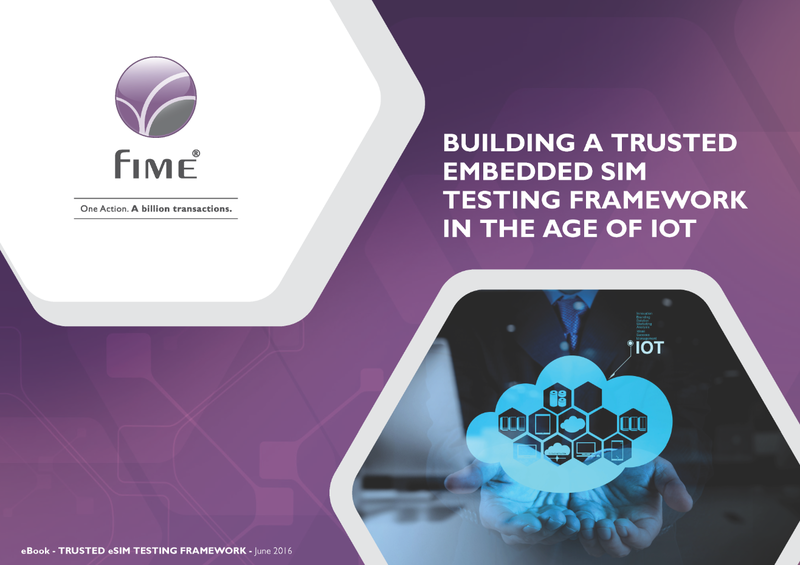 This eBook highlights the testing and integration responsibilities of the different stakeholder groups engaged in the lifecycle management of the newly standardized embedded SIM.